FINRA issued a series of significant proposals over the past few weeks that would 1) reinforce certain firm supervisory obligations concerning associated persons with a history of past misconduct, 2) impose new restrictions on member firms that hire or employ high-risk brokers and 3) revise quantitative suitability standards. These proposals have significant implications going forward. Comments are due at the end of June. These and other issues were discussed at FINRA’s 2018 Annual Conference this week in Washington, D.C. Here are some of the highlights. At this week's conference, FINRA representatives offered additional insight on heightened supervision. In a session on “Exam Findings for Medium/Large Firms,” FINRA representatives underscored the importance they place on Supervision and Exception Reports. In particular, FINRA representatives stated that they will look at whether an Exception Report highlights a particular activity and whether or not a supervisor is escalating the matter up the chain or not. Consistent with the proposals, FINRA representatives stated their intention to focus on centralized supervisory functions and whether individuals have the correct experience and knowledge base. FINRA proposes to allow a Hearing Panel to impose conditions or restrictions on the activities of member firms and brokers while a disciplinary proceeding is on appeal to the National Adjudicatory Council (NAC) and to require member firms to adopt heightened supervisory procedures during the appeal process. The proposal requires member firms to adopt heightened supervisory procedures for brokers during a statutory disqualification period while an eligibility request is under review. As explained in the Notice, events triggering statutory disqualification include certain misdemeanors and all felony criminal convictions for a period of 10 years from the date of conviction; temporary and permanent injunctions (regardless of their age) involving a broad range of unlawful investment activities; bars (and current suspensions) ordered by the SEC or a self-regulatory organization (SRO); and findings that a person willfully has made or caused to be made false statements of a material fact to an SRO. A person who is subject to a statutory disqualification may seek to enter, reenter, or in the case of incumbents, continue in the securities industry. FINRA also filed a proposed rule change SR 2018-018 increasing the fees for statutory disqualified applications, effective May 30, 2018. The amendments would also require disclosure of the status of a member firm as a “taping firm.” FINRA rules require a recording of registered persons by certain firms. Further, the proposed amendments would require member firms to notify FINRA when “a natural person” seeking to become an “owner, control person, principal or registered person of an existing firm,” has had a final criminal action or two or more final “adjudicated discloser events” in the prior five years. In Notice-18-13, FINRA proposed rule changes that would revise the required legal elements necessary to prove churning or excessive trading (quantitative suitability) in a customer’s account. Currently, an investor must prove that the trading in an account was recommended by the broker, that the broker was “in control” over the account, and that the trading was excessive in light of the customer’s trading profile. The proposed revision removes the “control” element required to prove a violation. The proposed revision would not change the obligations to prove that the suspect transactions were recommended and that the level of trading was excessive and unsuitable given the customer’s investment profile. 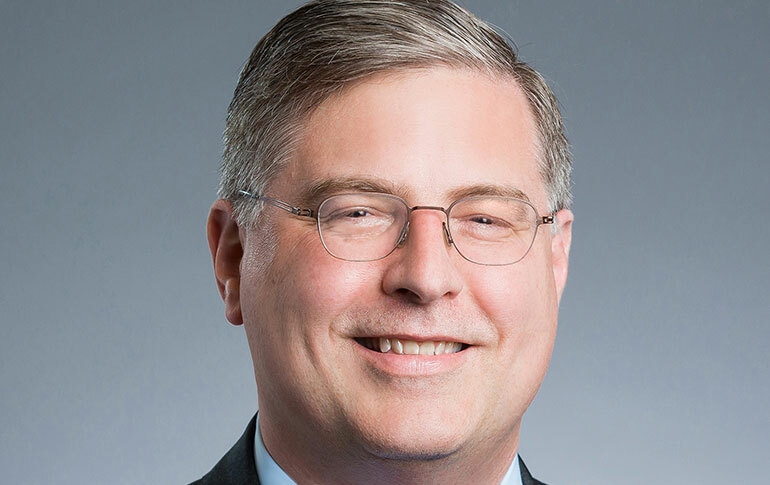 In remarks at the Annual FINRA Conference, President and CEO Robert Cook described the need to change the risk-based examination process, acknowledging that “our [FINRA] exams run too long and back up to the next exam.” He reported that the “in-depth exam program will be tailored to the depth and size of firm” and said “the riskiest will be reviewed annually.” Mr. Cook also stated that FINRA has been developing a "risk based monitoring program” to further address company concerns including concerns about high risk brokers. He shared feedback from FINRA 360 Roundtables on enhanced compliance tools and greater communications support for small firms. Mr. Cook also emphasized the importance of keeping the lines of communication open with members. Michael Solomon, Senior VP and Senior Regional Director for FINRA also weighed in on examination issues. In a conference session on medium/large firm examination deficiencies, Mr. Solomon reported that examinations will utilize nine risks factors which are "most salient for firms, including: segregation of assets, operations, market risk, credit risk, liquidity, accuracy of capital, money laundering, sales risk, fraud and deception.” Solomon noted that FINRA will use the nine risk factors to assess every firm "so that there is consistency nationally." FINRA’s three Notices are part of a coordinated effort to strengthen the organization’s hand in dealing with a small percentage of bad actors that have a disproportionate impact on investors. The implication of these proposals, as confirmed by FINRA representatives at the annual conference, is that FINRA intends to be much more proactive in holding firms accountable for their associated persons. Comments are due by June 29.